Beautiful and healthy black hair care is our passion. Our innovative styling techniques developed for African American hair styles have allowed us to achieve this goal over the last 30 years. The result when combined with Kerasoft® products is stronger and longer healthier black hair. If you need a tips on growth and caring for your super curly hair? Just CLICK on the pictures below for black hair care tips. Sometimes mother nature needs a nudge, especially when you and your hair have different opinions on just how you should look. 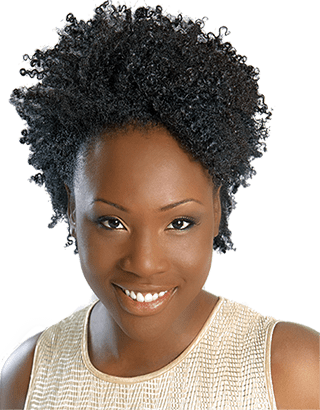 Have natural hair and are thinking of texturizing? Do you want long hair? Having problems with breakage? Hair growth not how you would like it to be? Need tips on putting together a new black hair care regimen? 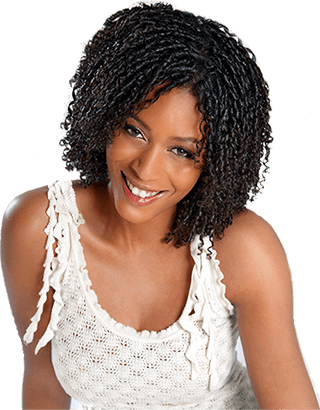 Here are some of our salon's best black hair care tips on growing your hair long and healthy and keeping it in tip top shape. 1. Too much heat. Turn your heat styling tools down, burnt hair can not be repaired. 2. Not neutralizing the relaxer right. 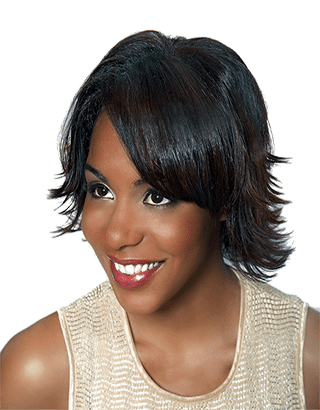 Make sure you get all of the relaxer out of your hair, especially paying attention to the base of the neck area, if you don't want to end up with on going breaking hair. 3. Relaxing too often. 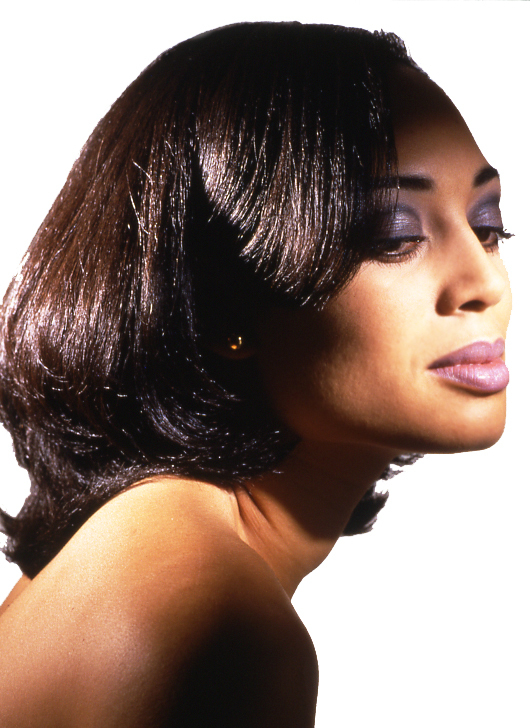 Unless your hair style is short, we recommend anywhere from 6-12 week intervals between relaxers. 4. Wearing too tight tension hairstyles, such as cornrows, braids or tight ponytails. Doing this will take its toll over time and you are going certainly going to end up with a receding hairline or thinning areas at the temples. 5. Towel drying your hair wrong. When you towel dry your hair after shampooing always blot, do not rub, as the rubbing will cause friction, which will roughen the cuticle causing the hair to look dull. 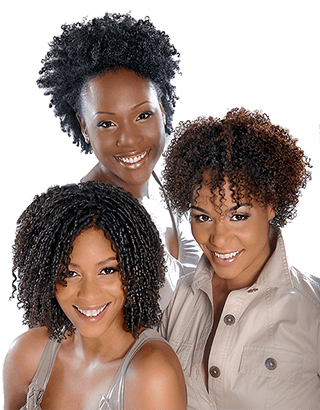 Be sure to visit our : Black Hair Care & Styles Questions & Answers forum for the most in-depth real answers on Black hair care on the web.